Replacement pages provide designers and printers an economical means of keeping books fresh and complete and can be easily ordered at our Chip Replacement Pages page. 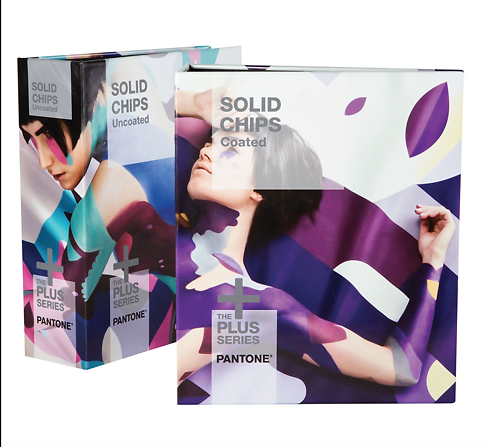 Purchase of this guide set includes a free download of PANTONE COLOR MANAGER Software. PANTONE COLOR MANAGER Software allows upload of all the latest Pantone Color Libraries into your favorite design applications.